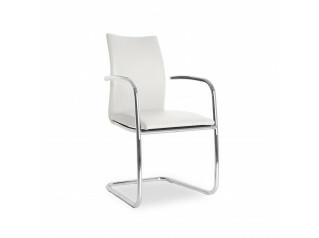 Aire Jr Visitor Chair has a modern design with a smart and smooth shape that finds its ideal spot in corporate and refined environments where welcoming guests is a priority. 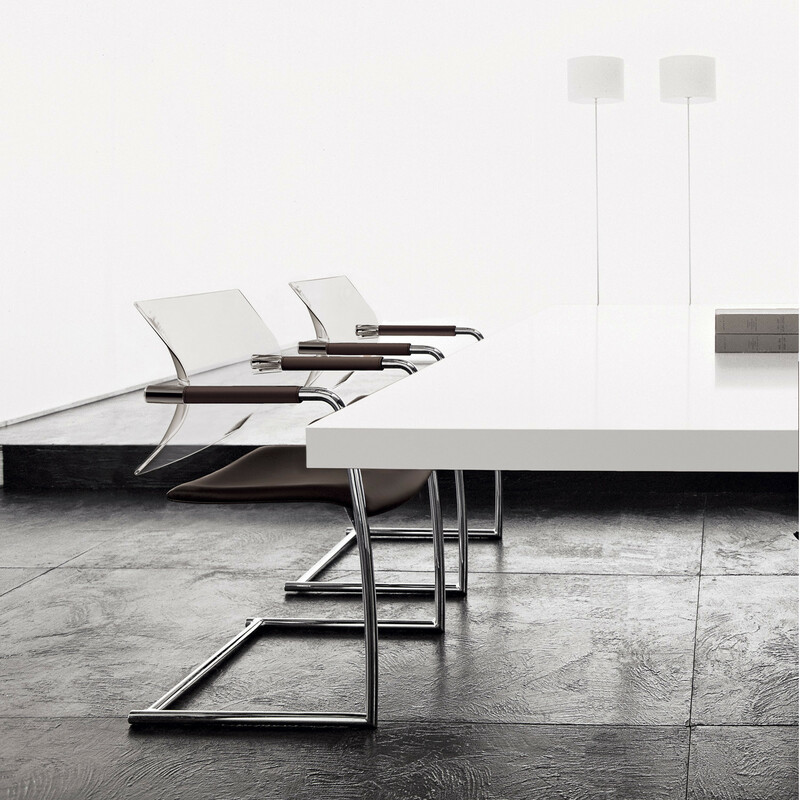 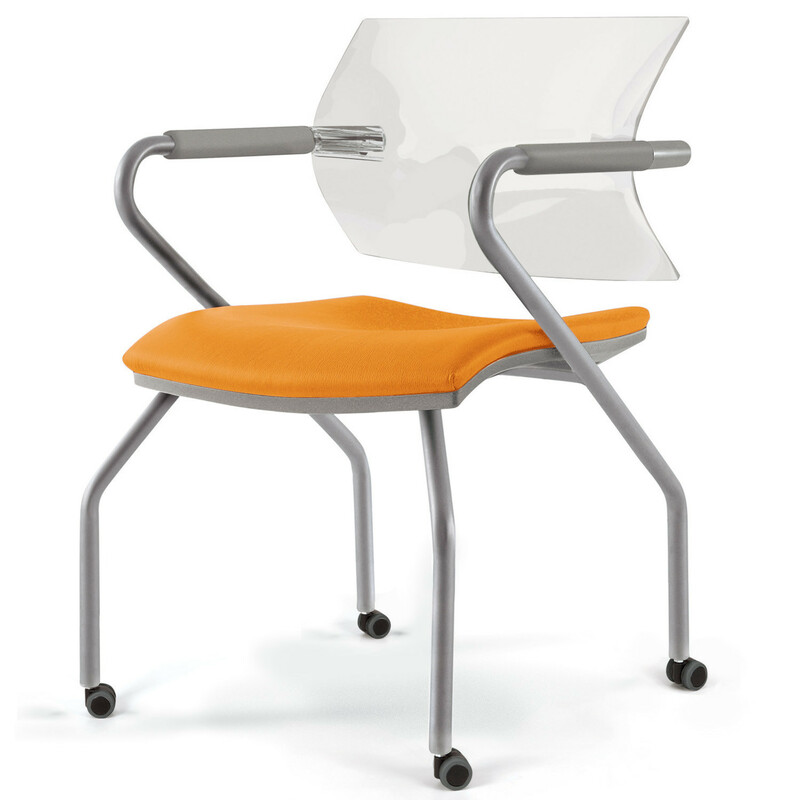 Aire Jr Meeting Chair is available in cantilever, 4-legged or star-shaped base with castors or glides. 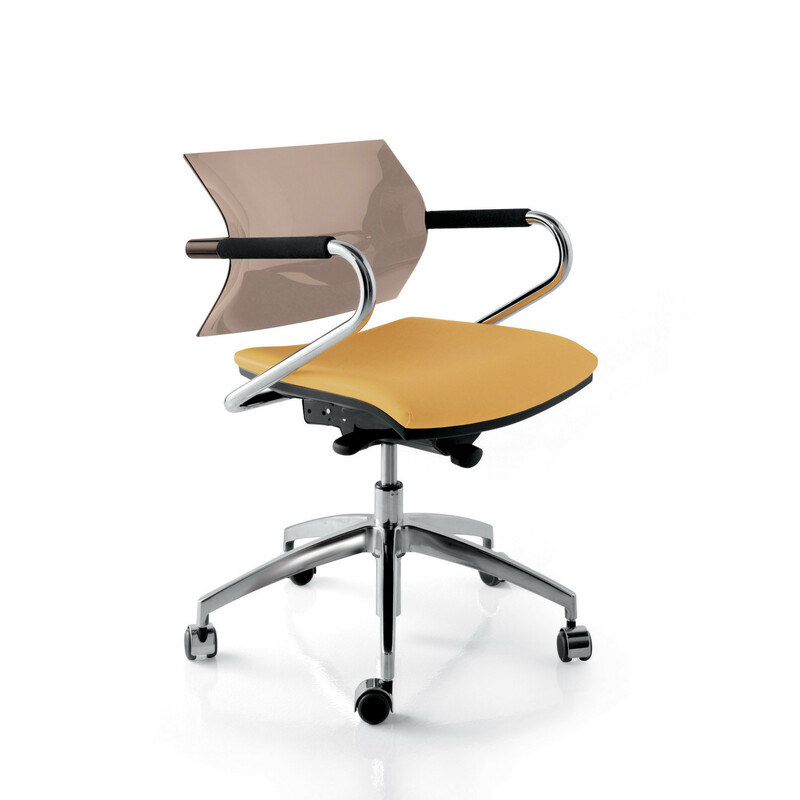 Originally designed as office task seating, Aire Jr Visitor Chair has a synchron mechanism that simultaneously adjusts the inclination of backrest and seat. 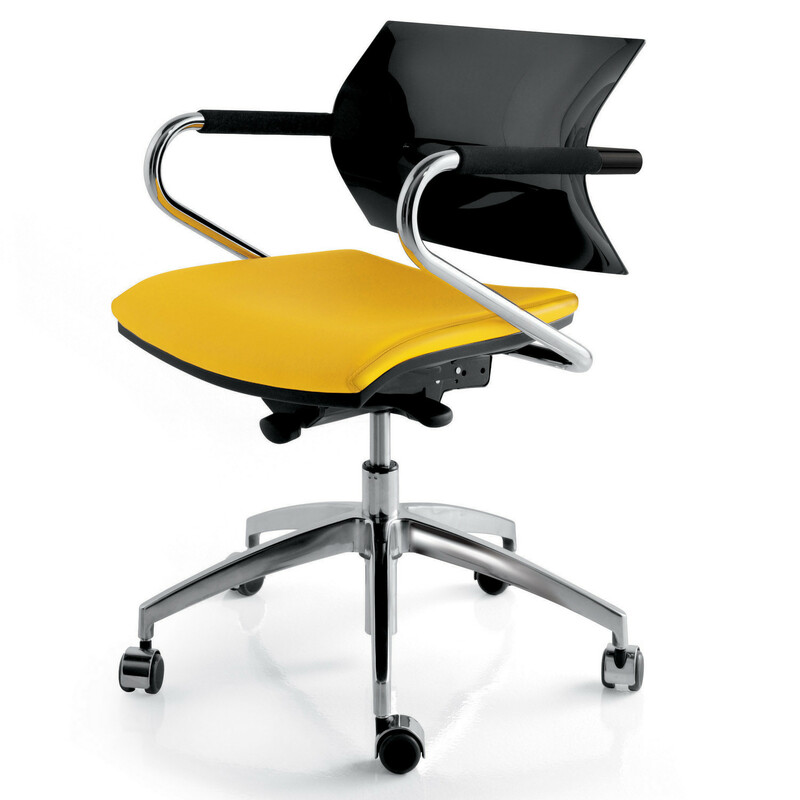 Aire Jr Seating comes in a variety of coloured backrests to match with leather armrests and seats, ideal in classic office environments. 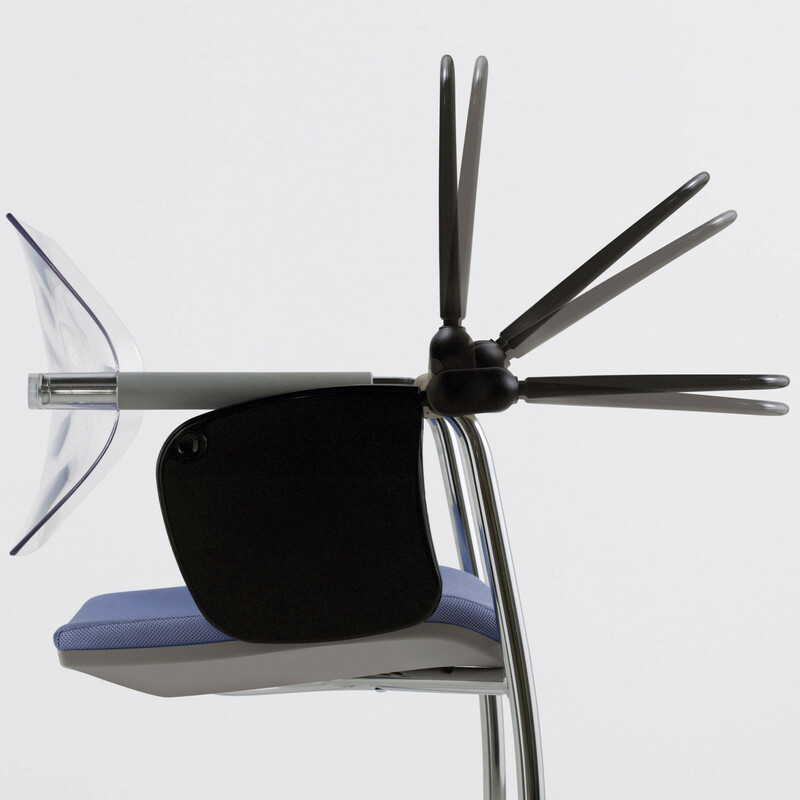 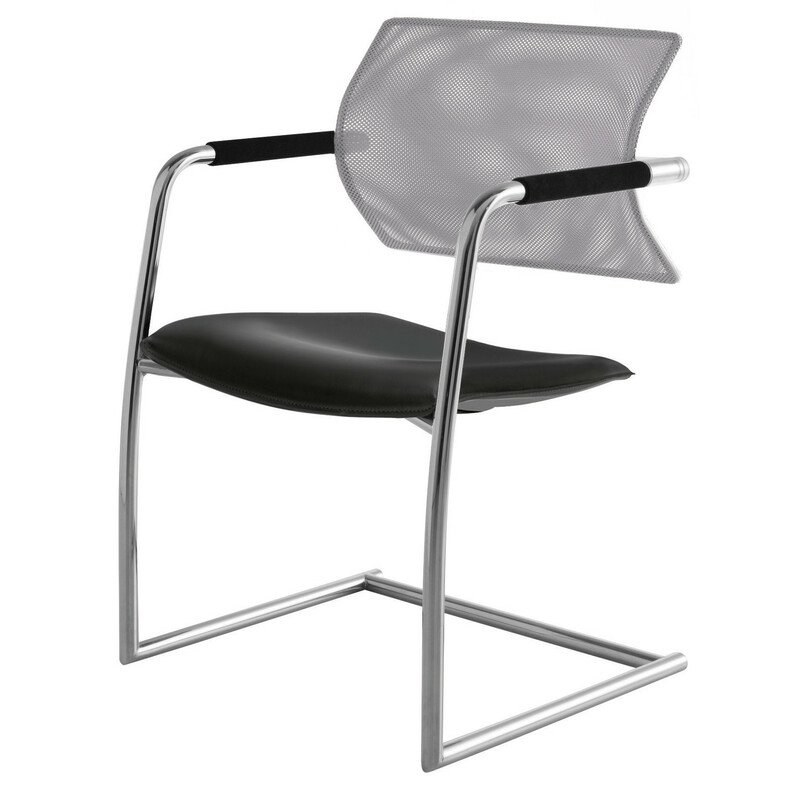 More design options for Aire Jr Visitor Chair include transparent and glossy white or black backrests combined with glossy white or black frames. 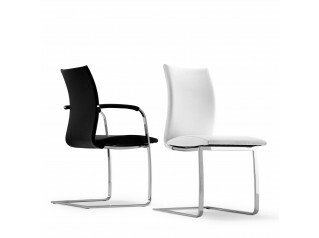 Backrests can be specified in polypropylene in four shades to match the selection of upholstery. 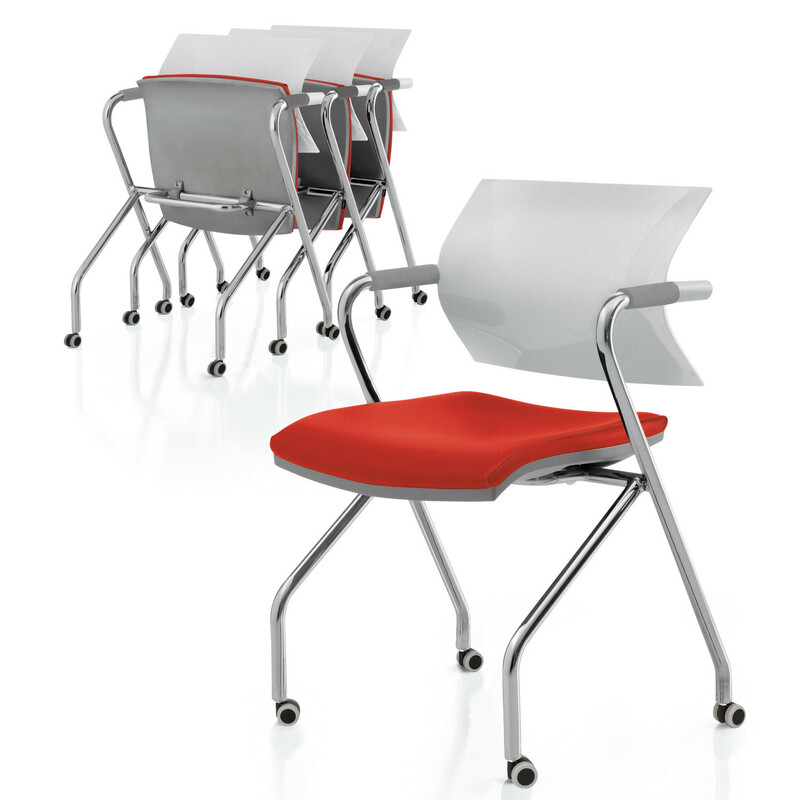 Writing tablets are available as well as aluminium anti-panic swivel or a tip-up seat for easy horizontal stacking - ideal for training and conference use. 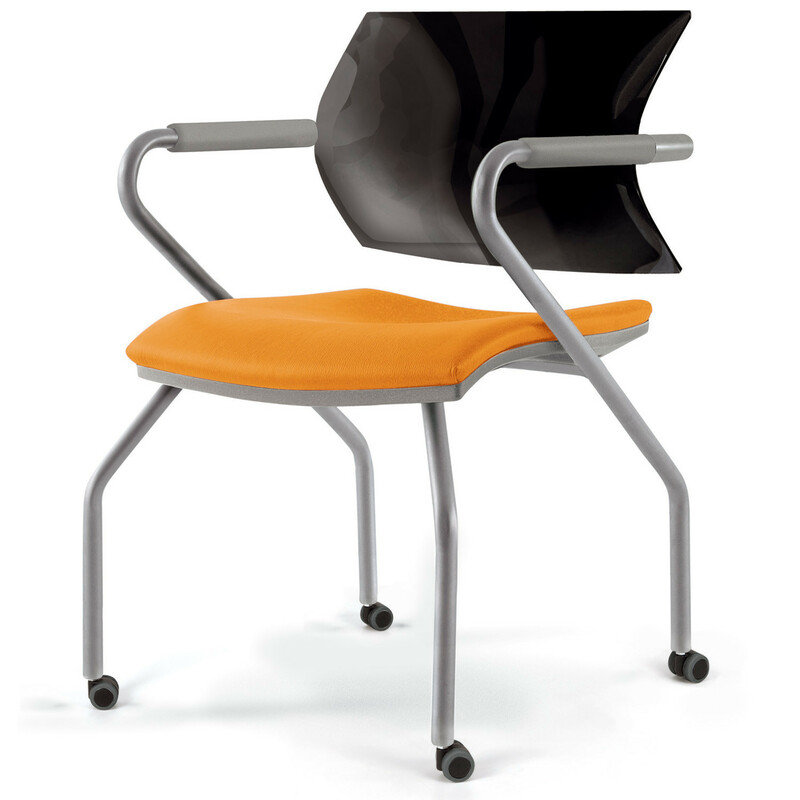 The Aire Seating Range also comprises the Aire Task Chair. 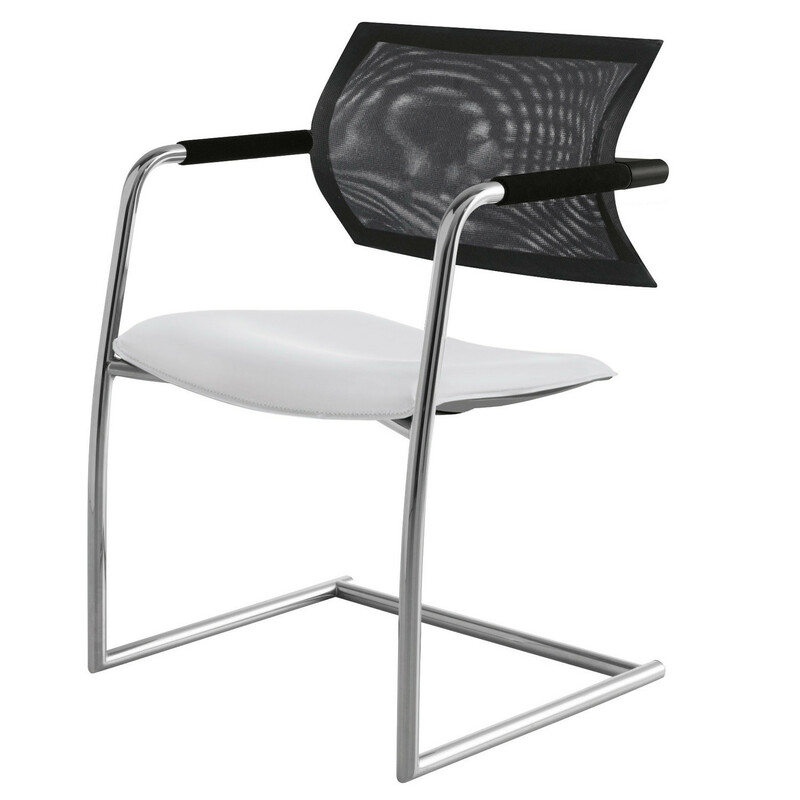 You are requesting a price for the "Aire Jr Visitor Chair"
To create a new project and add "Aire Jr Visitor Chair" to it please click the button below. 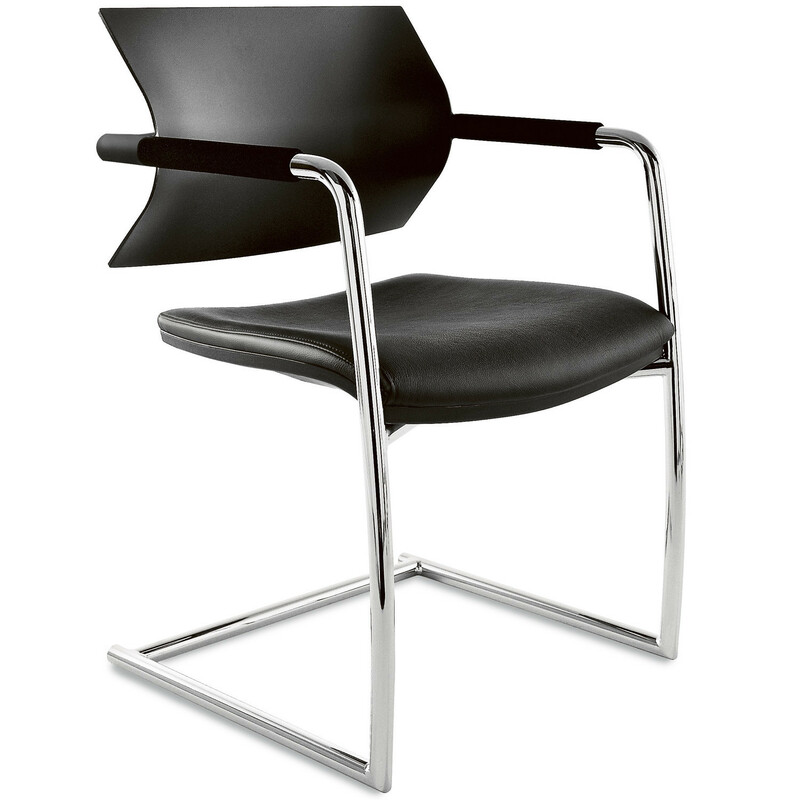 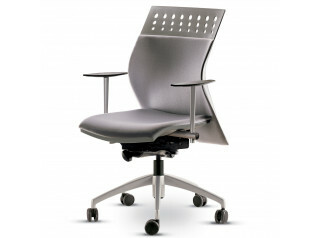 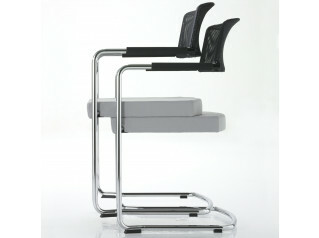 To add "Aire Jr Visitor Chair" to an existing project please select below.